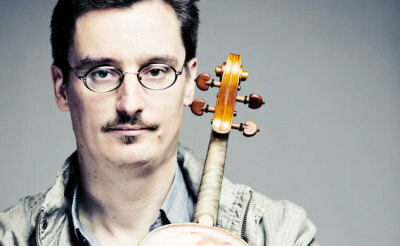 Dallmann studied at the Berlin School of Music and then at the Hanns Eisler Academy of Music in Berlin, where later on he worked as teacher. 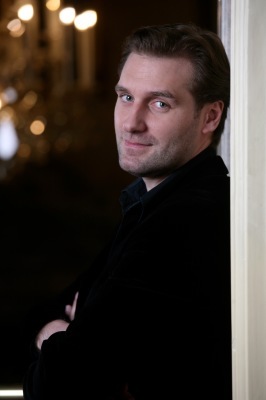 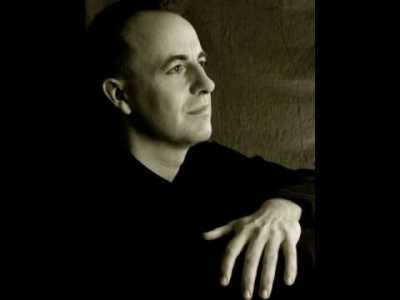 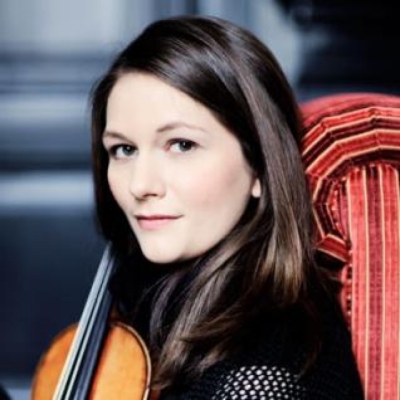 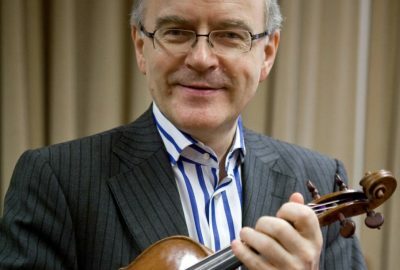 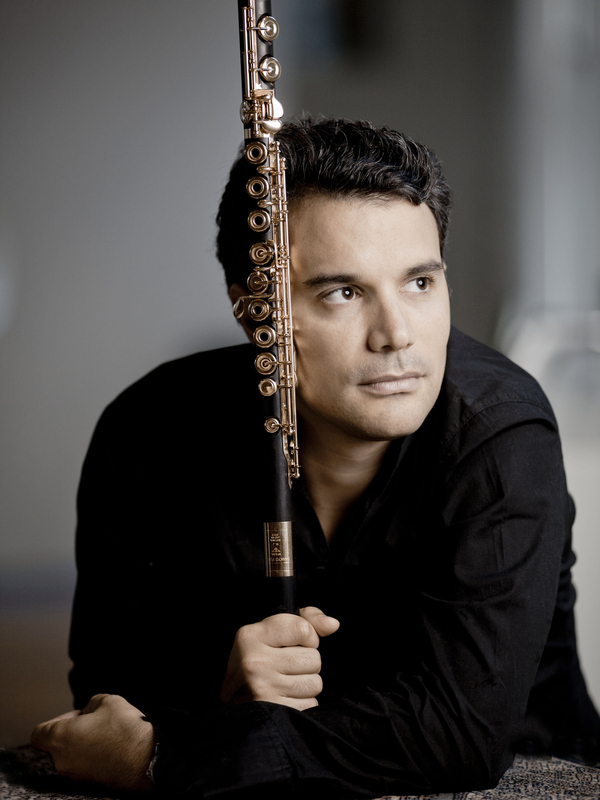 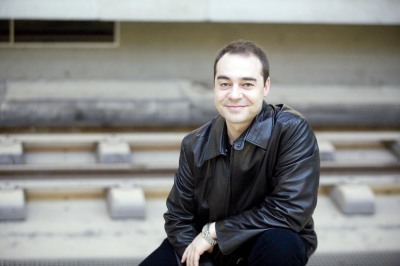 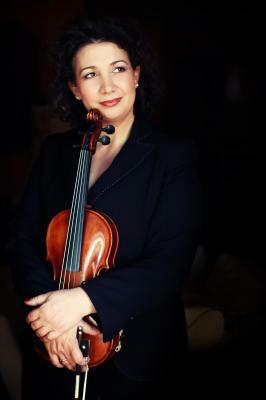 Before 2000, he was a soloist of the Berlin Symphony Orchestra, a participant of the instrumental ensemble Bach Collegium – in Stuttgart and the Academy for Ancient Music in Berlin. 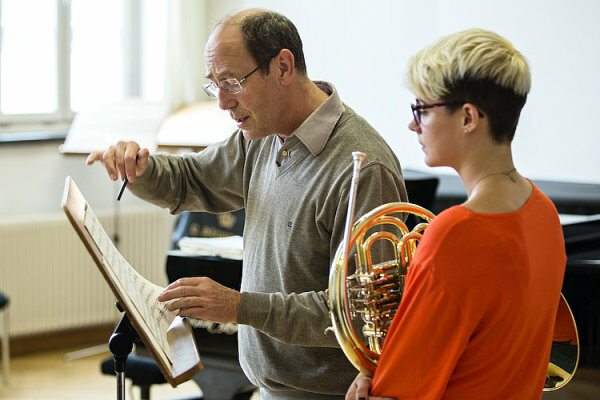 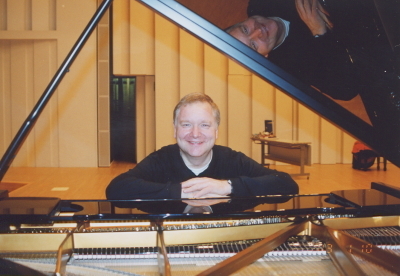 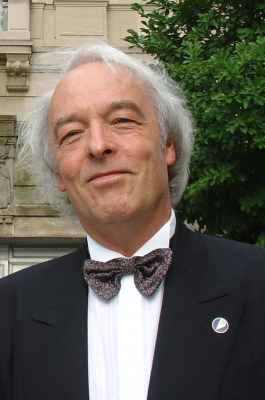 From 1999 to 2003 Christian-Friedrich Dallmann worked as professor for horn at the Hochschule für Musik in Detmold. 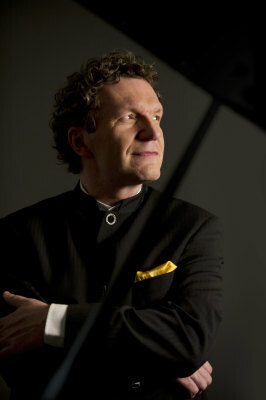 Since 2004 he has been working as professor at the University of Arts in Berlin. 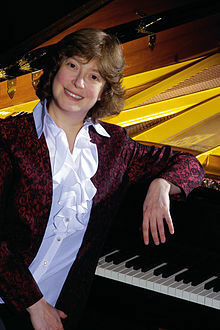 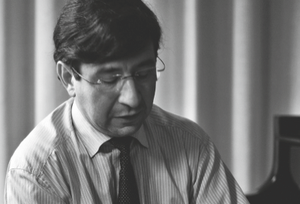 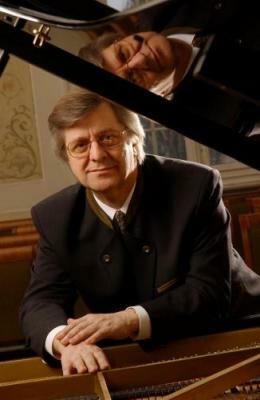 Christian-Friedrich Dallmann gave numerous solo concerts in Germany and other countries, read lectures, gave master classes, was a member of the panel of judges at musical contests and competitions. 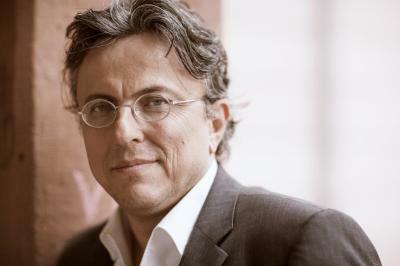 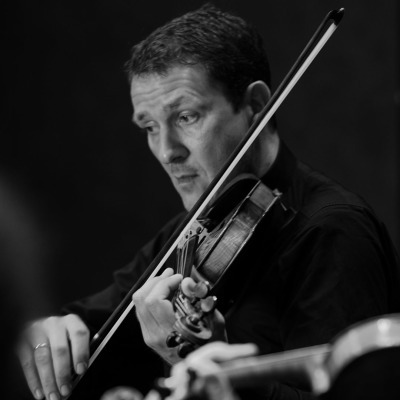 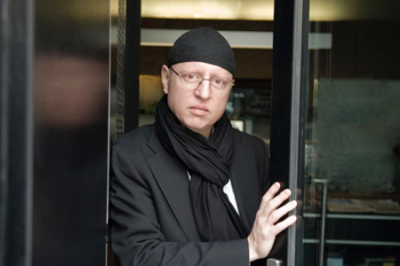 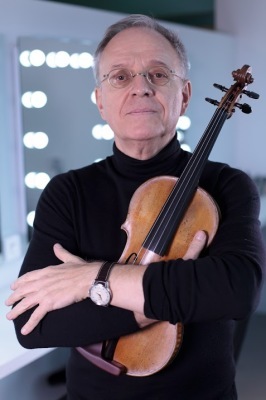 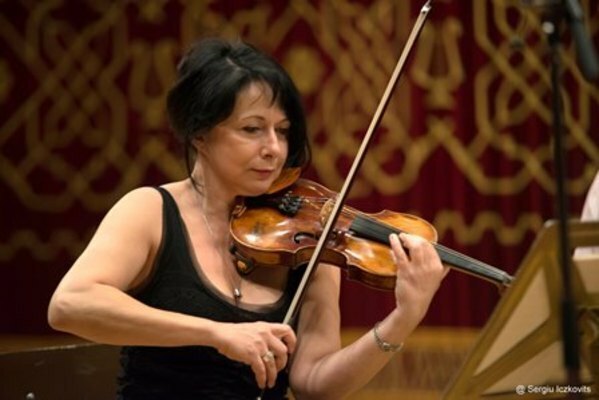 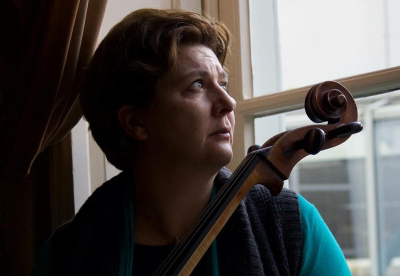 He collaborates as a tutor with the German Youth Philharmonic Orchestra, the Youth Orchestra of the International Bach Academy in Stuttgart, the Jewish-Arabic orchestra ”West-Eastern Divan” in Weimar and Chicago. 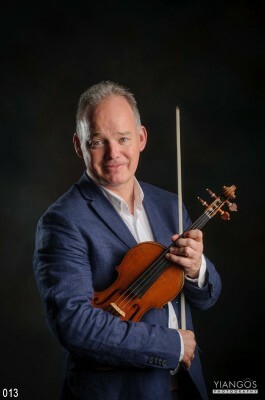 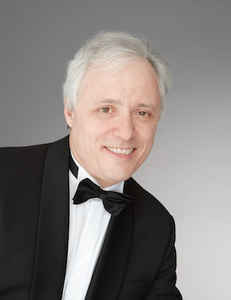 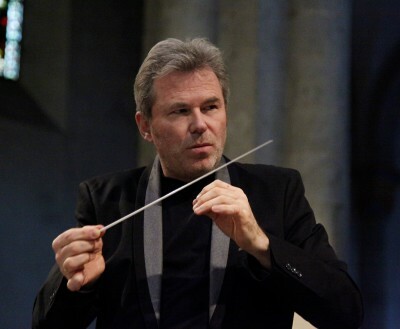 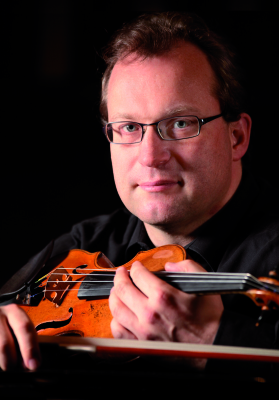 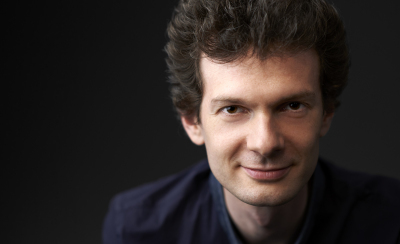 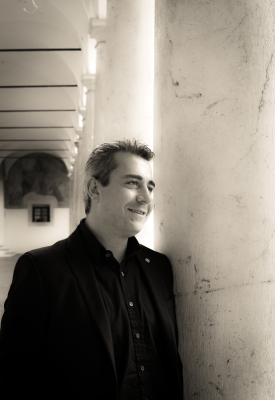 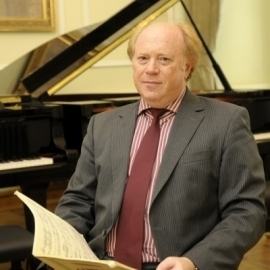 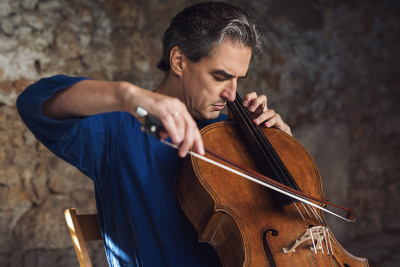 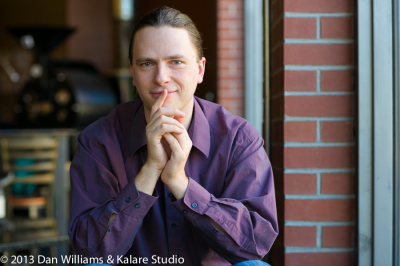 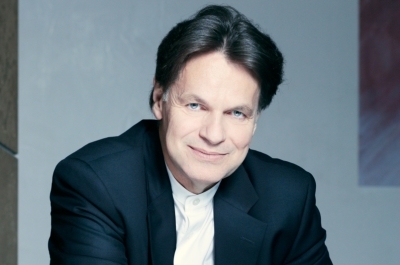 Professor at the University of Arts in Berlin, Christian-Friedrich Dallmann gives numerous solo concerts in Germany and other countries, master classes and is member of the panel of judges at musical contests and competitions. 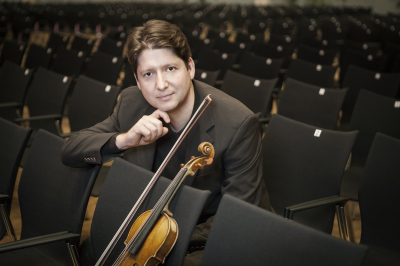 He collaborates as a tutor with the German Youth Philharmonic Orchestra, the Youth Orchestra of the International Bach Academy in Stuttgart, the Jewish-Arabic orchestra ”West-Eastern Divan” in Weimar and Chicago.